Fixing things around the home is something lots of people feel confident doing. But when the tasks involved electrical services, it can be best to stay away. Not knowing what you’re doing can result in severe power outages and even serious injury. So it’s best left to an electrician! Hiring a professional contractor will save you time and money (because they will be able to identify and rectify the problem quickly, keep you safe, and ensure all the work on your premises is done legally and up to code. 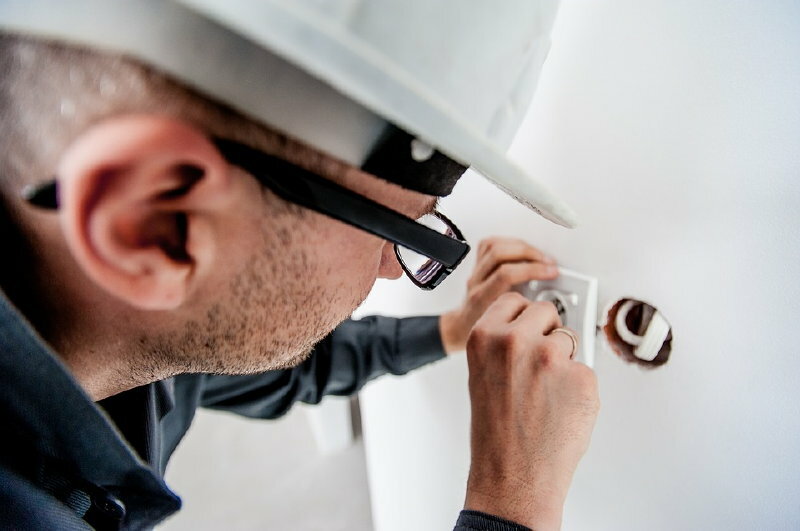 For a comprehensive range of electrical services including fault finding, safety switches, security systems, intercoms, air conditioning, rewiring and general electrical maintenance, MBE should be your first port of call. Servicing Melbourne suburbs in the bayside and surrounds, they offer 24 hour emergency service to St Kilda, Cheltenham, Brighton, Bentleigh, Carnegie, Malvern and lots more. With an experienced and reliable team, they will make sure your electrical work is done right the first time, and promptly. Servicing western Melbourne including Keilor Park and Laverton, Victor and his team are fully qualified electrical installation experts. Having done projects for government, education, commercial development and residential, they have a high focus on customer service and are fantastic at all things electrical. Also available 24/7.